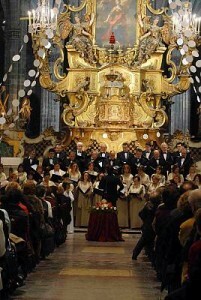 This thesis is the first result of a research carried out in the field – born from Erasmus in Istanbul and then extended thanks to a schoolarship from the Department of Architecture – as a prerequisite for a proposed recovery, restoration and conservation which, hopefully, should also take place in a short time. 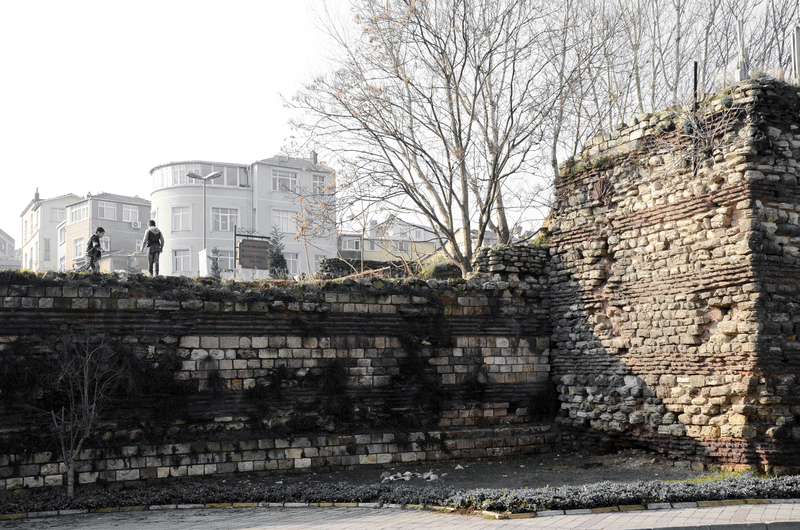 The observations carried out in Istanbul have expanded to the neighboring of Iznik, whose walls, almost coeval, ran and is running similar risks of transformations that would make lose the millennial image of the cities. The thesis has been written in English, because this is the language used during the meetings with the teachers of the Kultur University in Istanbul and is the language of most of the not ancient documents consulted, and the literature. 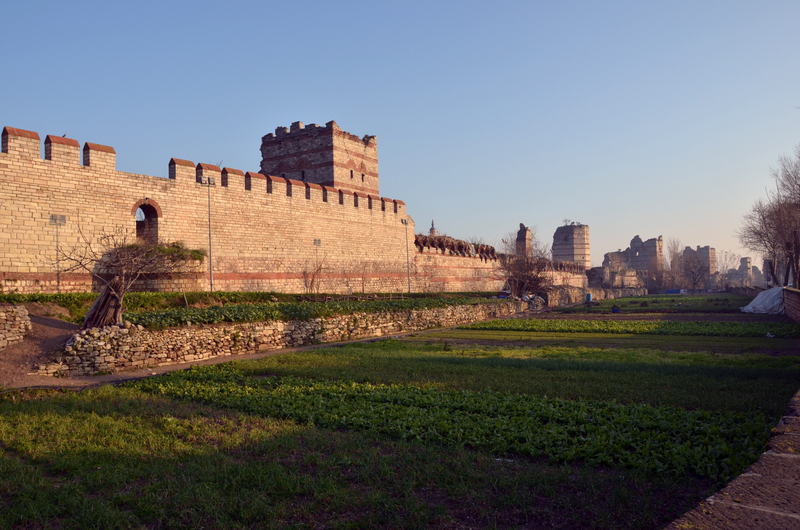 The walls of Constantinople suffered numerous sieges over the centuries, which have tried to destroy them forever. The most serious damage so far, in addition to the numerous earthquakes that have hit the site, are those caused by the siege of 1453 which led to the conquest of the city by the Ottomans and established the end of the Roman Empire. It has been the last of a series of repeated threats, as the one in the 1204, that led to the looting of Venice and the birth of the Latin Empire of the East. Those walls, or at least what remains of them, for years undergo another more insidious siege: a dense curtain of artifacts has grown up around it, closer, relentless and suffocating with its cargo of lethal weapons, weapons of urban pollution chemical-physical, visual and acoustic. 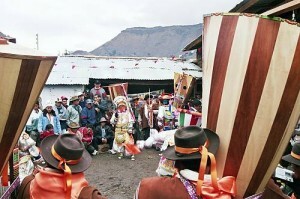 To the damages caused by besieging cities have unfortunately added the damage done by those who would defend it due: improvised restoration, partial, without historical references, made with materials of “modernity”; no recovery, reuse and knowledge of materials typical of the periods in which they were raised. 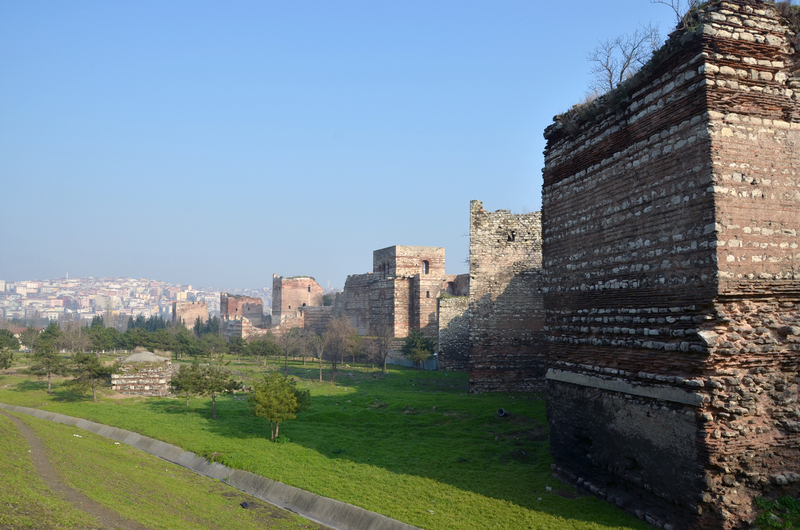 The standard building material of Constantinople was squared stone, brick and lime mortar. To this could be added marble, sometimes in the form of reused pieces taken from older sites. The region around the Sea of Marmara offered a rich variety of natural stone for which there were numerous quarries. The stone sections in the walls were built from tertiary limestone brought from the quarries located about three miles to the west of the Golden Gate. The number of harbours found, at one time or other, on the southern shore of the city formed one of the most striking features of Byzantine Constantinople. This was not due to any natural facilities offered by the shore for this purpose. The outline of the coast is very irregular, it presents no bay where ships may be moored for the convenience of commerce, or into which they can find refuge from storms. 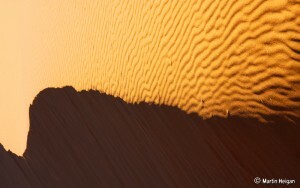 The waves, moreover, cast up great quantities of sand upon the beach. Thus, all the harbours on this side of the city were, to a great measure, artificial extensions of some indentation of the coast, and their construction and maintenance involved great labour and expense. The Inner Wall was the main bulwark of the capital and the strongest part of the wall along its entire length. This magnificent structure, nearly all of which is still visible either as ruins or modern reconstruction, stood on a higher level than the outer wall and was loftier, thicker and flanked by stronger towers. In construction it was a mass of concrete faced on both sides with blocks of limestone, squared and carefully fitted; while six brick courses, each containing five layers of bricks, were laid at intervals through the thickness of the wall to bind the structure more firmly. The embankment or terrace between the Outer Wall and the Moat is about 18.5 m wide. It was known as the parateichion. While affording room for the gathering of troops under cover of the battlements upon the scarp of the Moat, its chief function was to widen the distance between the besiegers and the besieged. After restoration, management of the palace came under the supervision of the Hagia Sofia Museum. There are no front walls or trenches beyond Tekfur Sarayi. When the Emporer’s Palace was moved to this area in the 11th century, the walls of the region gained new importance. In the 12th century, Manuel Comnenos rebuilt the walls, reinforced with thirteen large towers to protect the palace; these towers can still be seen today. Categories: Uncategorized. Tags: istanbul, mmo piergiacomi, travel, Turkey. 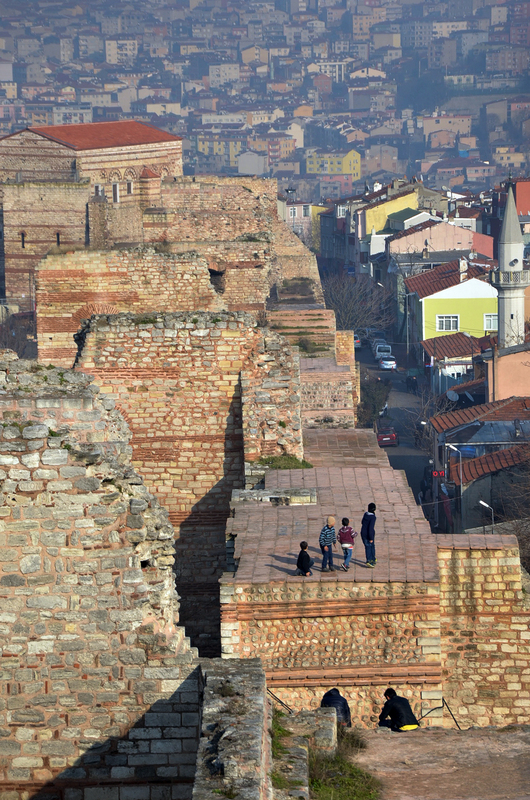 Constantinople Wall, and world heritage travel.